Thomas Tobin of Bray, Co. Wicklow passed away, peacefully, on 21st February, 2019 at St. Columcille’s Hospital, Loughlinstown; loving husband of Marie, adored father of Thomas, Jackie, Patricia and Cathy; sadly missed and remembered with love by his grandchildren, great-grandchildren, brothers, sisters, sons-in-law, daughter-in-law, extended family and friends. 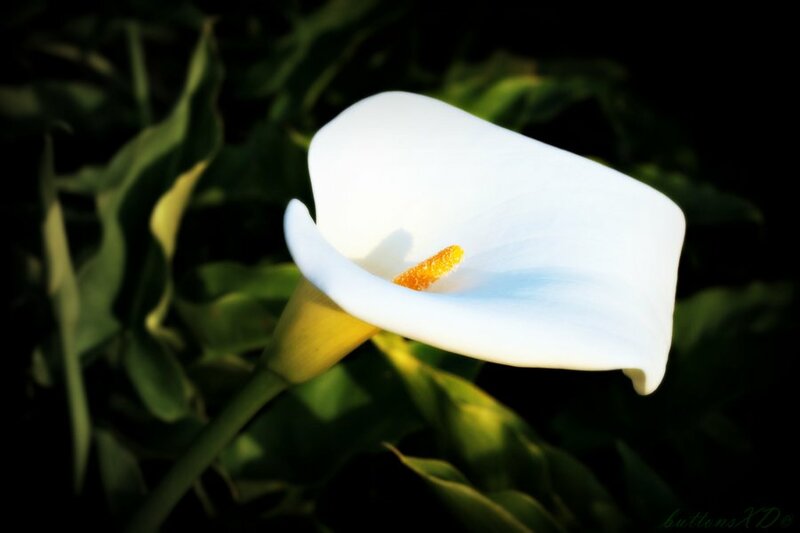 There will be a gathering for family and friends on Sunday, 24th February, at Colliers Funeral Home, Old Connaught Avenue, Bray from 3.00pm to 5.00pm, with prayers at 4.00pm. Removal from the funeral home on Monday, 25th February, at 10.30am walking to St. Peter’s Church, Little Bray for Requiem Mass at 11.00am followed by burial in Springfield Cemetery, Killarney Road, Bray.